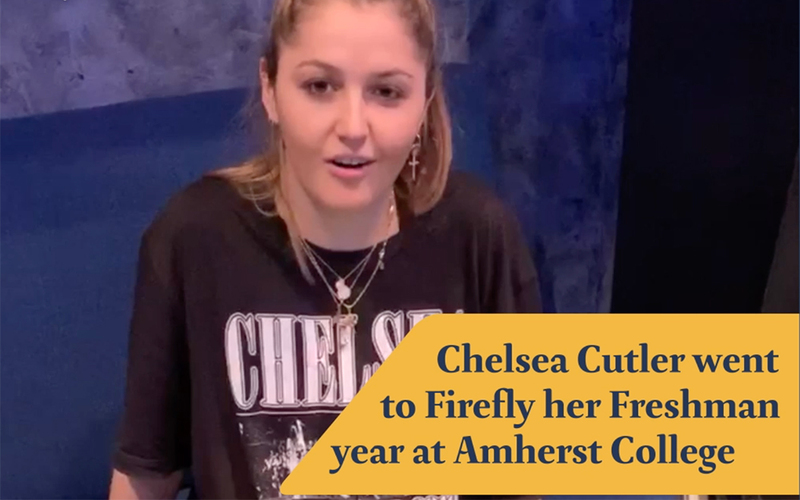 Weekend and Single Day General Admission (GA), VIP, and Super VIP (SVIP) Passes are available! 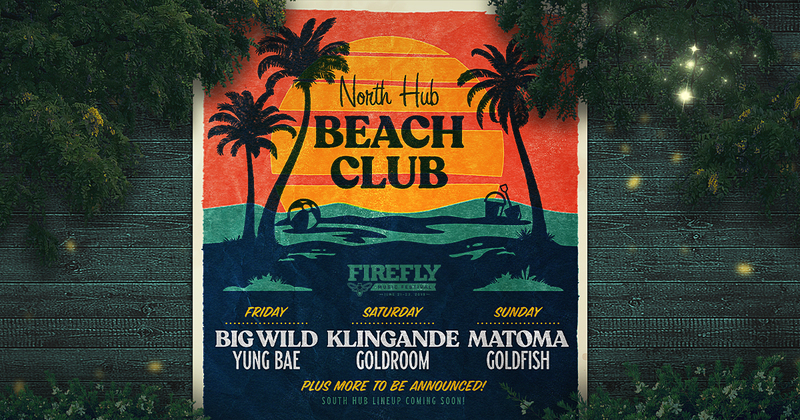 Friday, Saturday, or Sunday? Just because you can't make all three doesn't mean The Woodlands aren't the place to be... 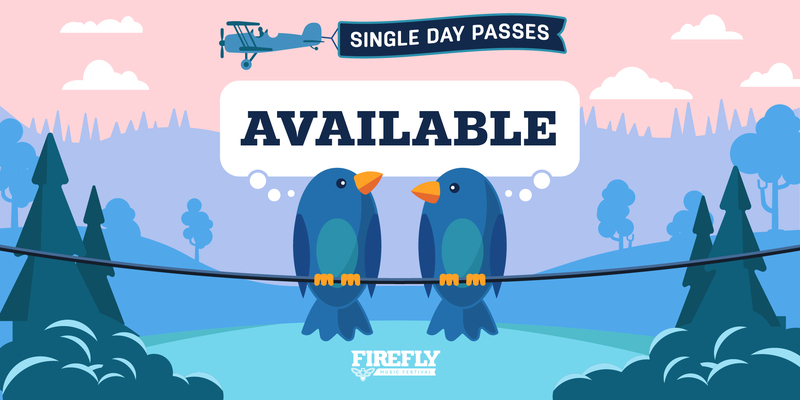 Single Day & Any Day Passes are now available! 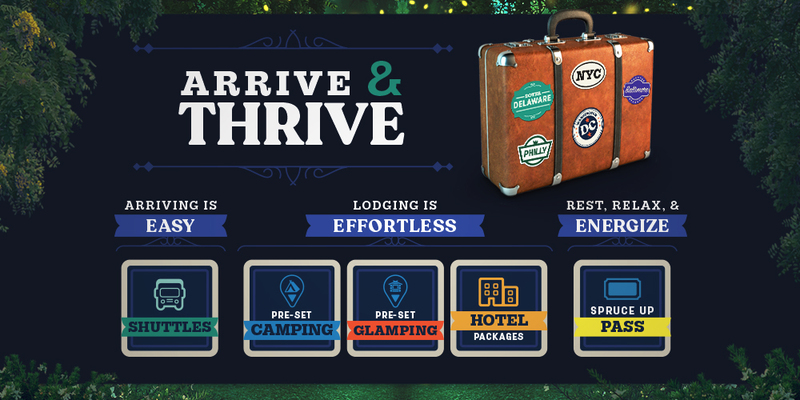 ARRIVE AND THRIVE WITH SHUTTLES, GLAMPING, A SPRUCE UP PASS AND MORE! 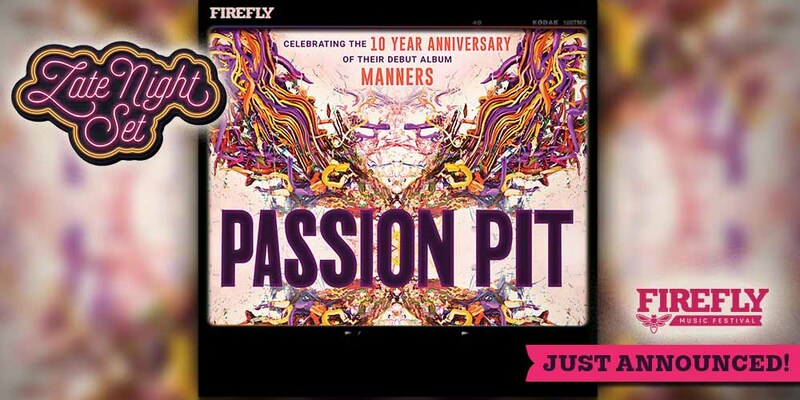 PASSION PIT WILL RETURN TO THE WOODLANDS IN 2019! 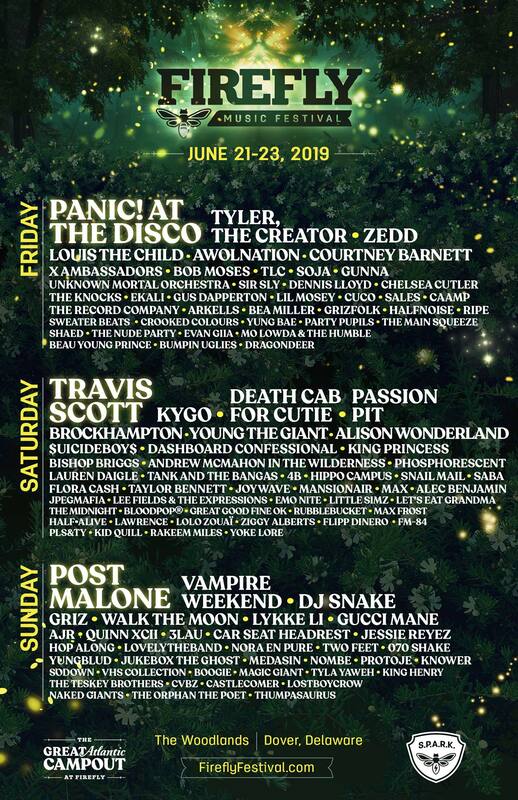 THURSDAY NIGHT AT FIREFLY 2019 WILL BE ONE FOR THE AGES! 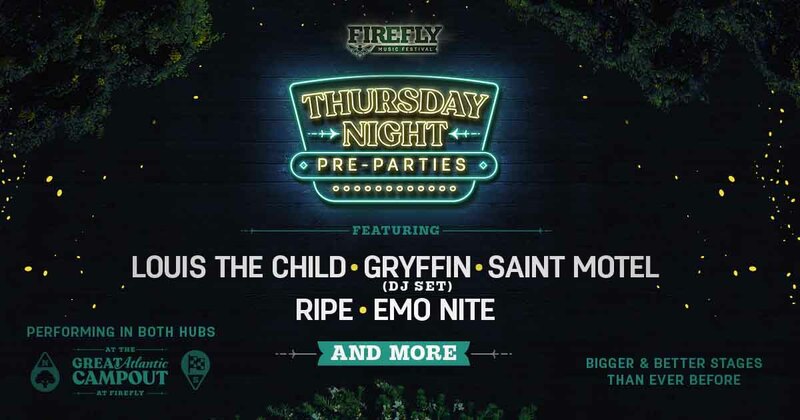 Don't miss the Thursday Pre-Parties featuring Louis The Child, Gryffin (DJ Set), Saint Motel, Ripe, Emo Nite and more!